Welcoming a new baby into your family is a life changing, amazing time of your life that deserves to be commemorated with timeless, one of a kind images. Making the most of the talent and passions of each photographer, Karin Syverson and Nicole Israel have teamed up to create a signature experience for you and your growing family. 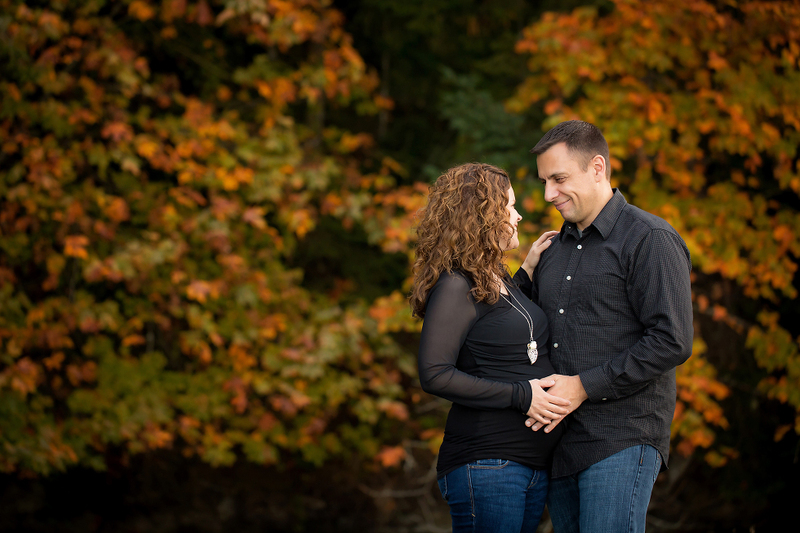 Your journey with Nicole and Karin will begin with Nicole photographing your maternity session. Nicole will work with you to customize a unique portrait experience that will celebrate the joy, excitement and love of your upcoming arrival. You will then have a mini studio session with Karin and Nicole, to highlight and celebrate the beauty of your pregnancy. This session is a gift from us to you, as a thank you for choosing us to capture these moments for you. After your little one arrives, you will have a newborn session with Karin that will welcome and celebrate your new addition. 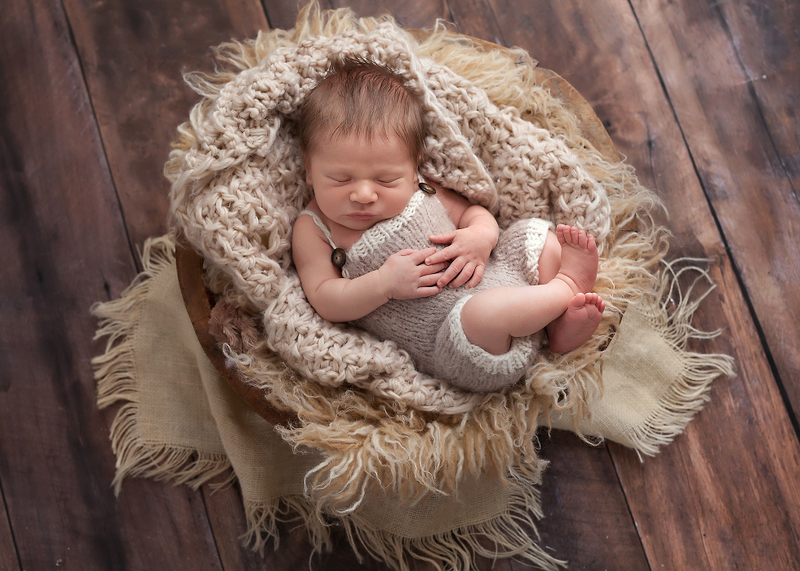 Working with subtle and neutral tones and textures, Karin will create a custom portrait gallery that will highlight your baby in a beautiful color palette and gorgeous light. “We loved our time with Karin. Karin really captured some precious moments of our family and our little one. Having a newborn can be overwhelming and it’s great to know you can trust someone (Karin) to be so amazing and comfortable with your precious little gift, especially in the early days of getting to know your new addition.” ~ Corey K.
“Nicole is such a talented photographer! We’ve had the pleasure of working with her on both our maternity and newborn photos. Her laid back professionalism made us comfortable and we truly enjoyed both sessions. The photos have been nothing short of amazing!” ~ Deanna T.
“Karin is absolutely WONDERFUL, we loved every minute working with her and watching her with our newborn baby girl. Highly recommended!” ~ Rael P.
“Absolutely amazing. Not just the photos but the ease and stress free environment when Nicole is in charge. Definitely on the recommended list.” ~ Jon C.
“If you are trying to choose who to use on the most precious photos you will ever have of your baby, Karin is the one, hands down. Her calm demeanor and beautiful personality shine through in her portraits – she has mastered her talent and is a wonderful person to work with.” ~ Aaron L.
“As a photographer myself, it’s difficult to find other photographers I can trust with my family photos. But Nicole did not disappoint! Her work is beautiful and authentic and put me at ease as soon as I laid eyes on her website. After meeting her in person, I have no doubt we will be seeing her again down the road. She was wonderful with our children and made us all feel like we could be ourselves!” ~ Kristina N.
Investment: Your Signature experience includes your images in both high resolution and web ready format from each session, a $100 print credit and 25 birth announcements or an 8×10 mounted print for $650.00, including GST (a savings of over $250.00 than if you were to book each session separately). Booking: With limited availability, we highly recommend booking your time with Nicole and Karin sooner rather than later. To inquire about availability, please email us at knphotoexperience@gmail.com.